Vote for your favorite children’s book trailer! Cloudette is up for the best children’s book trailer. But then, she’s always up! Cast your vote here. When it comes to working on stories I do some of my best thinking when I’m part of an audience, especially if the show is less than scintillating. It could be a play, a music event or church; there’s something about being in an audience that’s conducive to the creative process. Someone who knows more about creativity can figure it out, I just know it works gangbusters for me and I’ve heard other writers say the same. Click here for for more backstory about Cloudette. My niece and nephew explain how we collected rainwater to make Cloudette. 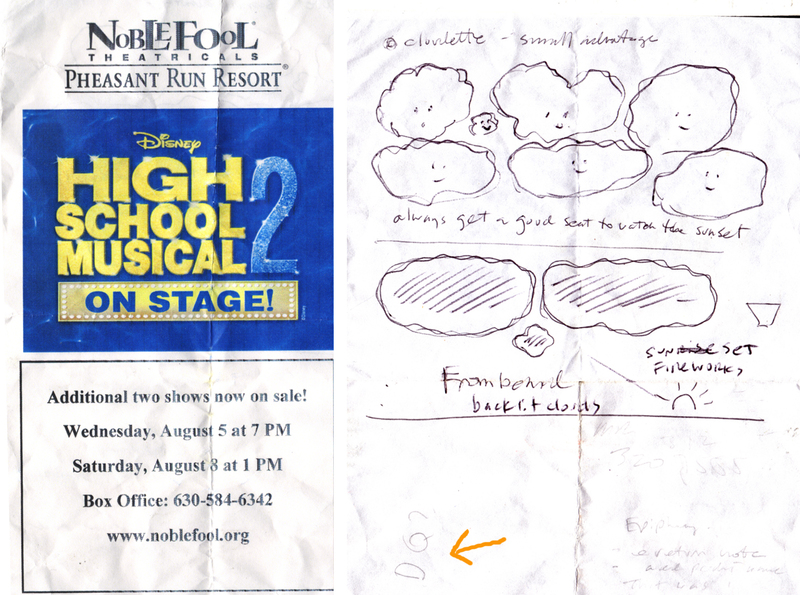 Cloudette floats eastward, ends up in The New York Times! A mini-review and mini-slideshow for a mini-cloud! 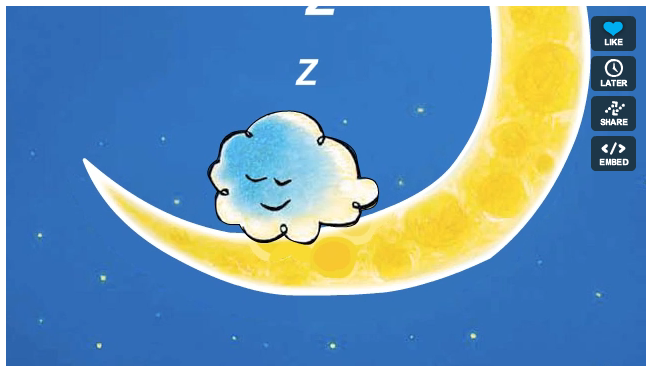 Cloudette is a cloud. . .
. . . a very small cloud, and the starlet of my book coming out in March, from Christy Ottaviano Books. See the trailer here.